International Women’s Day, on March 8 in 2014, has been observed since the early 1900s. 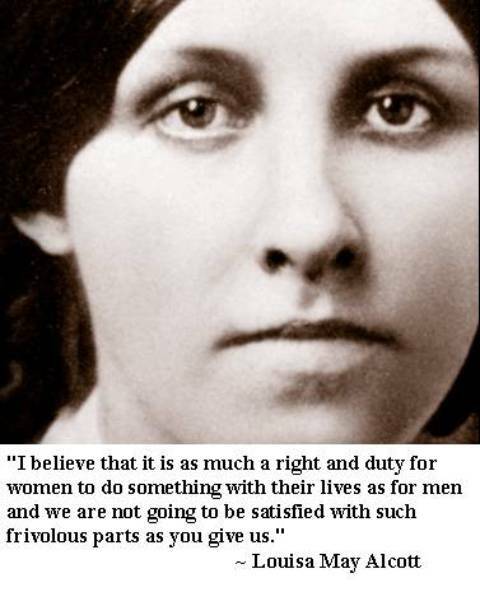 That was a time of great unrest and debate among women, as they struggled against inequality and oppression. The first time the day was officially observed was in 1909, when it was celebrated on the last Sunday in February. In the present age, it’s an official holiday in a host of countries, including Afghanistan, Russia, and Zambia. 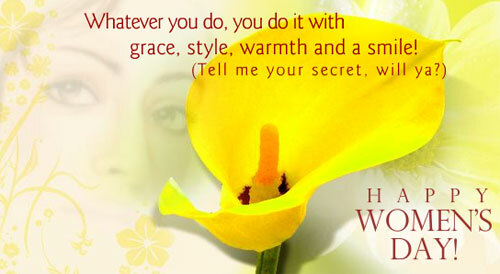 “The tradition sees men honoring their mothers, wives, girlfriends, colleagues, etc with flowers and small gifts. In some countries IWD has the equivalent status of Mother’s Day where children give small presents to their mothers and grandmothers,” according to the day’s official website. The United Nations launched a new campaign ahead of the 2014 International Women’s Day, called He for She. It calls for men to help bring about the reduction of discrimination against women. Prominent men such as actors Matt Damon and Antonio Banderas; and United Nations Chief Ban Ki-Moon recorded videos for the campaign. 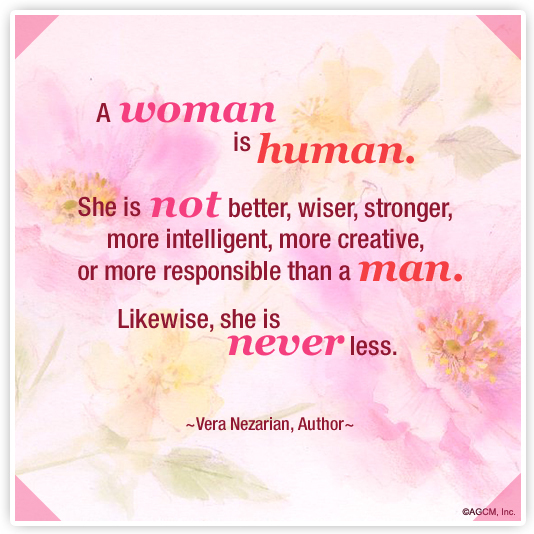 Check out some quotes for International Women’s Day below. “Women are the real architects of society.” — Harriet Beecher Stowe, author of the anti-slavery novel Uncle Tom’s Cabin.